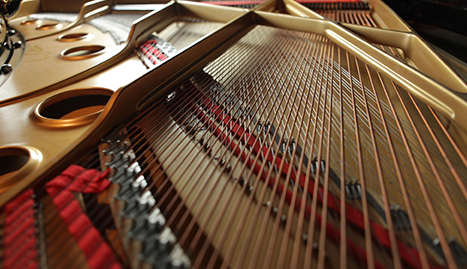 Jean Luc’s Piano Service will ensure your piano performs its best. Call today! 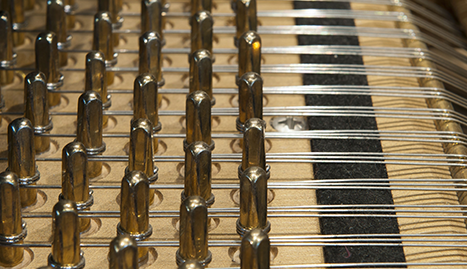 Piano tuning is the most basic maintenance of the audio quality of your piano. Do you recall when you last had your piano tuned? Call (505) 259-2368 for piano tuning, piano regulation, piano repairs, appraisal, voicing, mobile piano tuning, concert piano tuning and home piano tuning. A fine piano has many characteristics. It is a thing of beauty in and of itself, with its sensual lines and gleaming finish. When played skillfully, it produces beautiful music. By its very presence, it becomes the focal point of a room. Such a creation deserves the best of treatment. In and around Albuquerque, NM, many people come to Jean-Luc’s Piano Service for the very best of treatment for their fine instrument. With his years of experience working on pianos for the elite in the business, Jean-Luc, a Registered Piano Technician has the skills and experience your piano deserves. 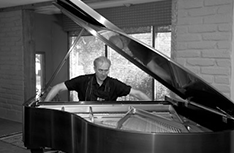 Jean-Luc provides a wide variety of piano services. 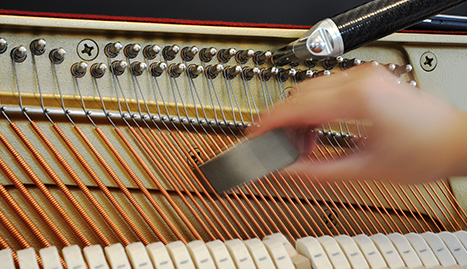 •	Piano Tuning—Tuning is a key to keeping a piano sounding great, whether for home use or in a concert hall. 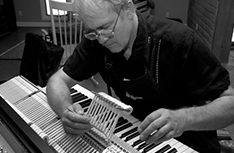 Jean-Luc has tuned instruments for many famous artists and organizations. •	Piano Regulating— Regulating the piano ensures that the “action” inside the piano is functioning properly. 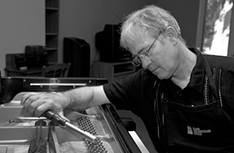 •	Piano Repairs—Repairs will restore your piano to full functionality. External refinishing and restoration are available as well. •	Piano Appraisal—Jean-Luc will use his years of experience with quality pianos to estimate the value of your instrument. •	Piano Voicing—Adjusting the voice of the piano ensures that the tone of the sound produced is appropriate to the music played on it or the taste of the owner. 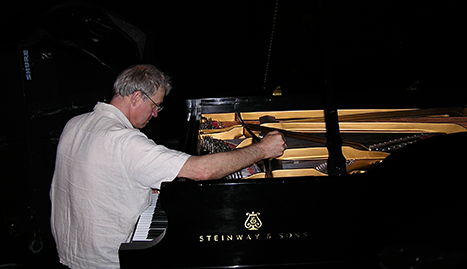 For many years, Jean-Luc has served as a tuner and technician for specialist piano dealers handling high-end pianos such as Steinways, Bostons, Bechsteins, Kawais, and Yamahas. You can be confident that your piano is safe in his competent hands. When it is time to take care of your fine piano, you can’t go wrong dealing with Jean-Luc’s Piano Service. From tuning to voicing, regulating, repairs, even appraisals, Jean-Luc is a trusted professional. Contact him today.